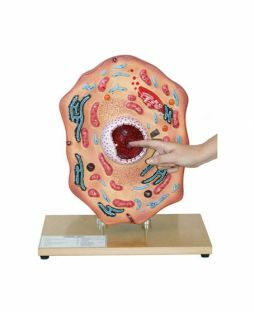 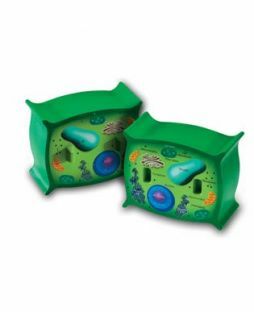 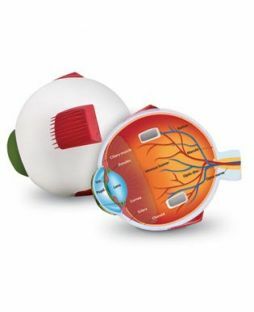 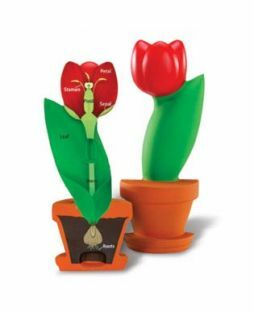 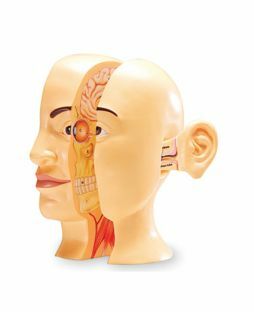 Teaching the parts of an animal cell to your child is easy, thanks to this hands-on model! 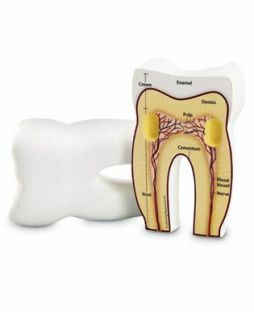 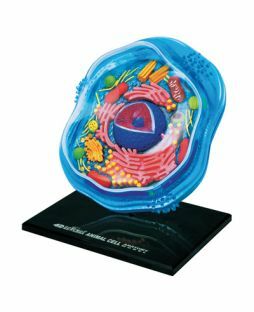 The soft foam cell splits in half to show the key parts of an animal cell, including the nucleus, nucleolus, vacuole, centrioles, cell membrane and more. 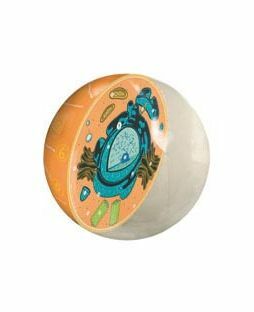 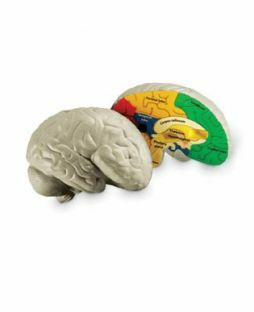 One hemisphere is labeled with the parts of the cell; the other features only letters next to each cell part, making it a natural tool for your child to practice for his next test at home. 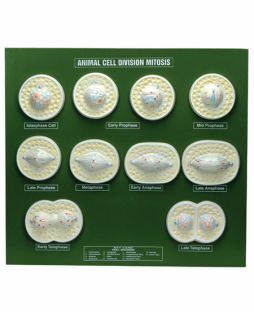 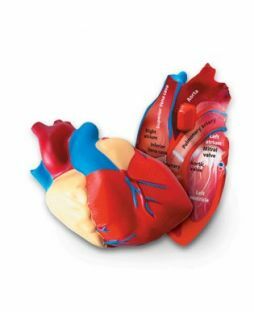 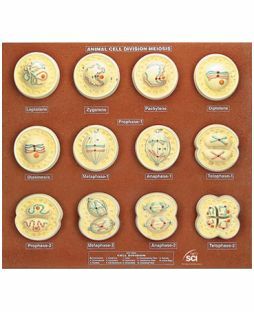 A Reference Guide is included, providing activity ideas and facts about animal cells.